As we have over 11 years experience in the construction industry, our expert team can give advice and guidance as to which type of wallpaper is most suited to your room and your house. Once the site visit is finished and you are happy for job to start, our highly skilled wallpapering workers will measure the room and then begin placing the wallpaper, carefully making sure that no bubbles form on the wall. This is done by using a brush to smooth over the paper. 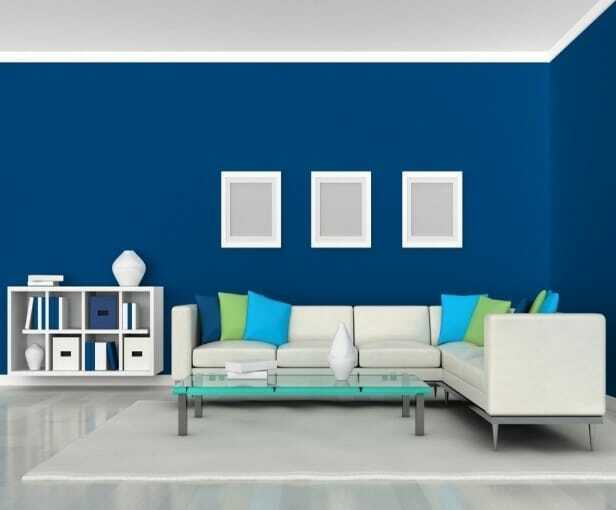 As they have so many years experience and are very professional, they will ensure that any patterns you have chosen will be put throughout the room. Many of us are fully aware of just how hard, time consuming and frustrating hanging up wallpaper can be. 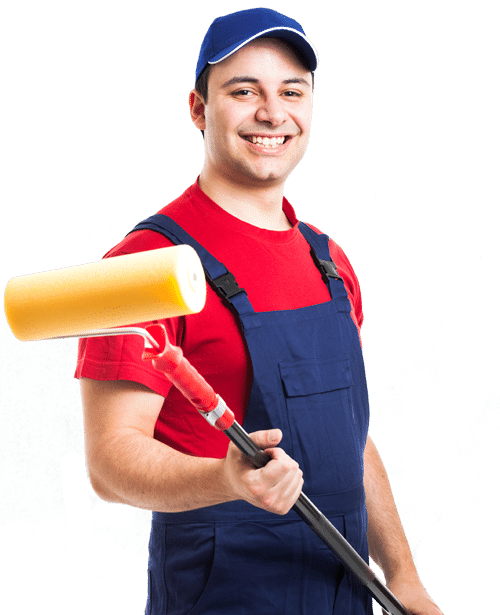 We here at AquaPainting can take away this difficulty and provide our top quality services: residential painting, plasterer work and commercial painting for customers across Dublin, Kildare and Meath. Many domestic and famous commercial clients have taken advantage of our low prices, customer focused approach and high quality results and our 11 years experience enables us to give only the very best service, all time. During the site visit and survey, one of our professional team members will sit down with you and ask your exact requirements. Indeed, one of the reasons why so many of our customers come back to us time and time again is because we are so customer focused and always listen exactly to what they want. You only pay if you’re happy with the service! Whether you’re looking for a residential wallpapering estimate, or a commercial wallpapering estimate you’re in the right place! We have experience and have wide knowledge base & expertise in industry. Best quality workmanship & outstanding service in the most cost effective manner. All our staffs are friendly, qualified, skilled, clean and well mannered. No obligation Written Quotes. We Advice On The Best Way To Approach A Job.